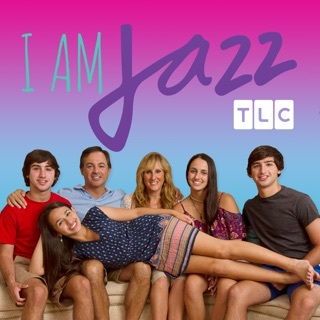 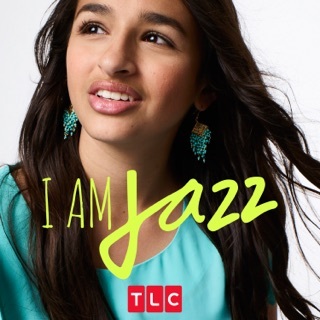 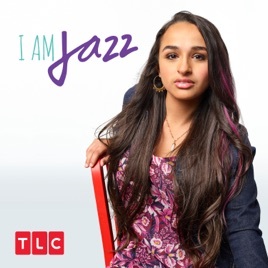 Jazz Jennings opens up about her most intimate journey yet on this season of I AM JAZZ. 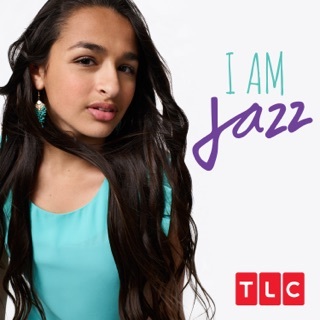 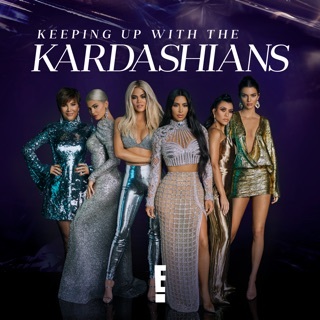 Twelve years ago Jazz started her transition to becoming the girl that she has always been, and she dreamed that one day her inner and outer self would be in alignment. 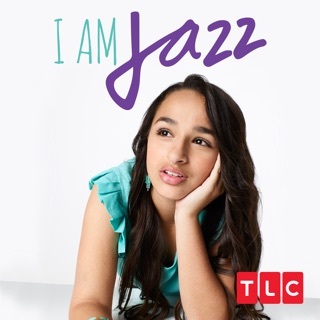 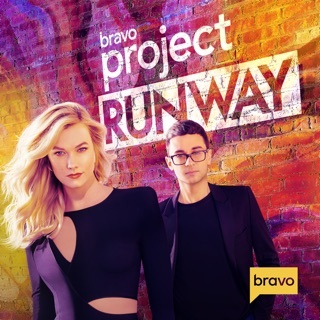 This season features many major milestones, including Jazz attending her first prom and celebrating her 18th birthday.